HDR - On the way to Lin Zhi, originally uploaded by koolgary. Click on pic to see it in Flickr. 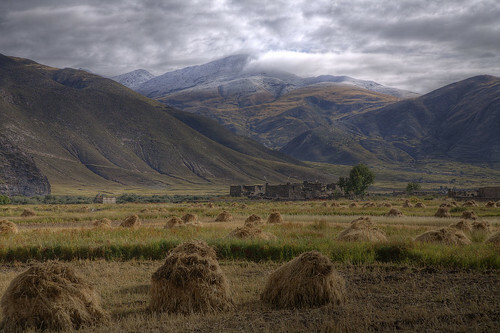 Tibet is high and beautiful. I hope things can be resolved there peacefully. Great depth in this HDR shot, and that's from the composition as much as the HDR processing. To gain the full effect, you GOTTA SEE IT IN LARGE ON BLACK.